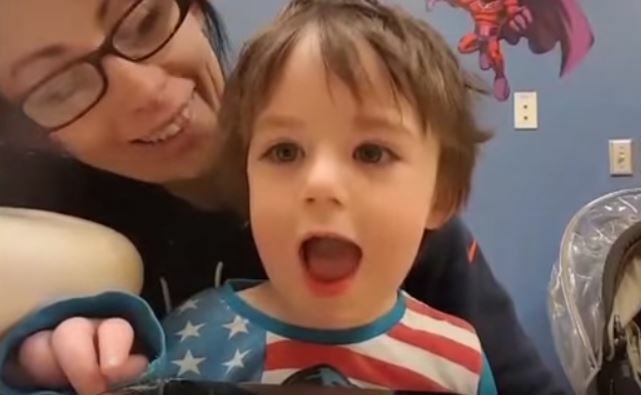 A three-year-old boy who suffers from a rare form of epilepsy is being successfully treated with cannabis oils in America. 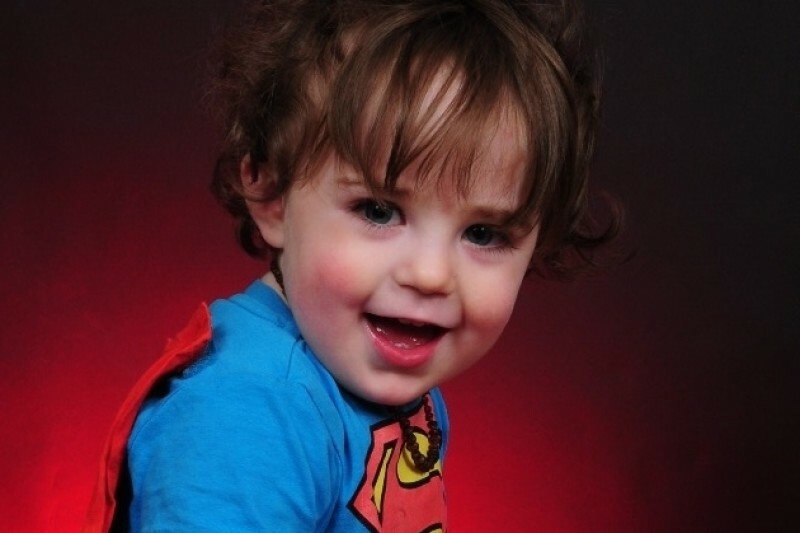 Tristan Cahalane is just three-years-old, but he’s had Dravet Syndrome his whole life. The ailment saw Tristan admitted to hospital at least twice a month for drop seizures with traumatising consequences such as ‘black eyes, bloody noses and chipped teeth’, according to his mother Yvonne. The mother-of-two from Dunmanway, Cork, had a hard decision to make: Keep Tristan on the medial services offered by the NHS or move her family halfway across the world to get Tristan treatment – cannabis oils – deemed illegal in Ireland. It seems her brave decision to move to America and proceed with treatment has paid off. Tristan is three months seizure free now. He is a complete devil. He’s getting into mischief, everything you would expect from an active healthy three-year-old. He is doing so well now. He is counting on his fingers, he’s singing his ABCs and he’s eating well, which is in sharp contrast to previously when we would have sat at a table for hours trying to get him to eat. Basically they believe he is thriving. Whatever challenge they put in front of him, be it puzzles or other games, he can do it. Tristan has been treated with cannabis oils at Children’s Hospital Colorado since December and his condition is showing vast signs of improvement. Sadly, Yvonne was forced to leave her husband behind in Cork, for financial reasons. She even started a GoFundMe page asking for support and donations. No family should have to make a decision like we had to when Tristan and I moved to America last December. As the cannabis oils are dubbed illegal in the UK and N. Ireland, Yvonne was forced to divide her family and move her children away from their father to protect Tristan’s health. When the results of this medical treatment are so indisputable, it seems strange that medical professionals seem reluctant to trail such treatments closer to home. 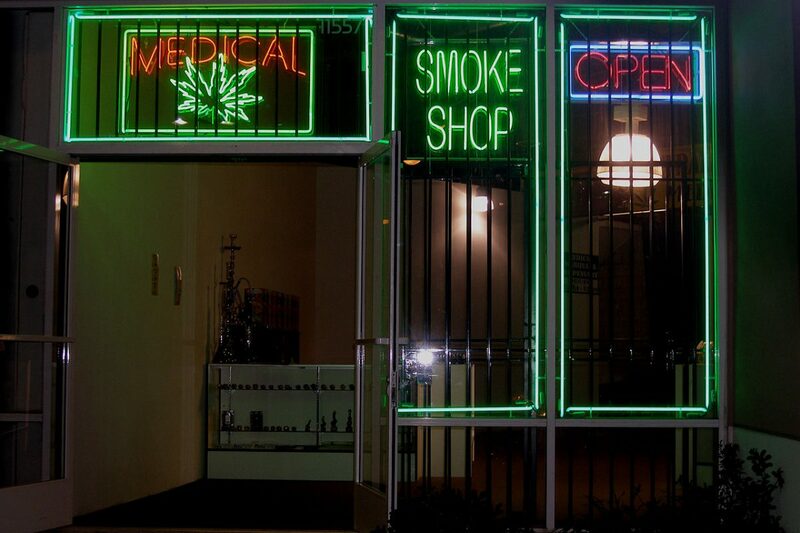 This is not the first time the benefits of medical marijuana have been raised. Only last week, a man who has unbearable Parkinson’s disease released a video showing how vaping cannabis eased his seizures. It begs the question, why does the archaic taboo of marijuana still outweigh the clear and documented health benefits of cannabis?